New Delhi : In a recently updated PUBG addiction case, a young boy has failed in his first year pre-university exam after he wrote about the game in his Economics answer sheet. The boy who had secured distinction in his SSLC exam last year got addicted to the online game, Player Unknown’s Battlegrounds and failed in his career. “I was studious, but got attracted towards PUBG as it was entertaining, and soon got addicted to it. Sometimes I even bunked classes to play the game and sat in the nearby garden,” the told The New Indian Express. “I got angry with myself and wrote about PUBG in the answer sheet. Now my parents have taken the mobile away, but the images of the game continue to linger in my mind. I realise how dangerous a game it is,” he further added. In the meantime, Varun now has a chance to appear in the exam scheduled to be held in June. 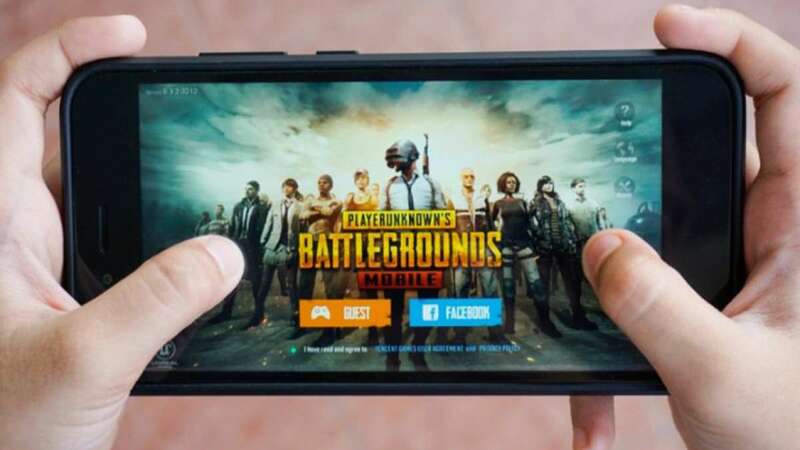 In another case of PUBG addiction, a teen withdrew money from his father’s bank account to purchase a PUBG game controller as well as weapons for the online game, the Jalandhar police said on Saturday. The matter came to light after the father filed a police complaint on January 20, citing that around Rs 50,000 had been withdrawn from his bank account. Last week, various cities in Gujarat including Surat, Rajkot and other districts had banned PUBG. A circular letter to ban PUBG Mobile was also sent to a number of primary education officers of the district to collectively make an effort to reduce the number of incidents arising from the game addiction. Even the Chairperson of Gujarat Child rights body has sent a circular to the National Commission for Protection of Child Rights (NCPCR) of all states to help curb the negative effects of the game.